All I can say is, ‘Wow’. What a trip. 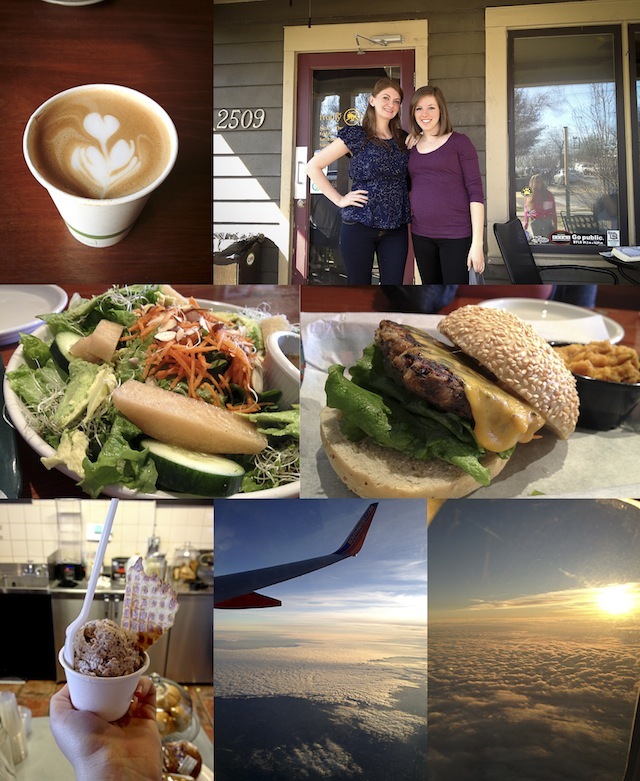 I recently got back home from a long weekend trip to Nashville, Tennessee where I attended the BlissDom 2012 blogger conference. I thought it’d be fun to share some of the fun things we did and some of the valuable information I took with me. So, first things first. I’m an organized person, so I’ll show you my schedule for each day…then show you in pictures. 3:30pm – Blissfully Domestic meet up! Officially in love with my editors & fellow writers. It was a whirl wind of a first day and of course I didn’t include all of the amazing details, but you get the idea. 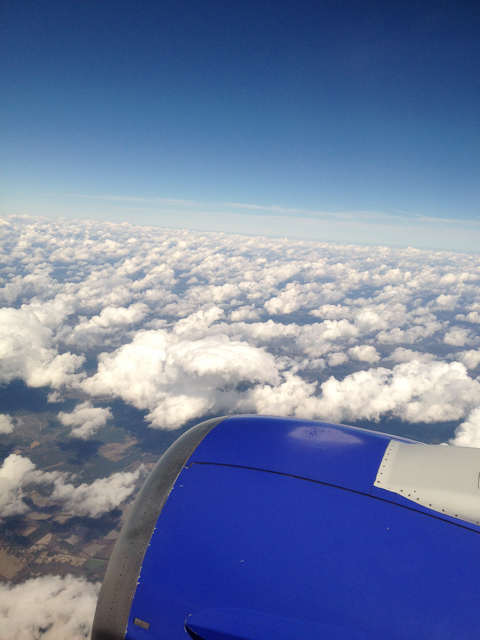 Oh and just so you know, it was my first time flying Southwest airlines. It was a pretty neat experience not having an assigned seat. I actually REALLY liked it. I got a window seat every time…just how I like it…and an empty seat between me and the next passenger. I will, however, comment on how uncomfortable I thought the head rest portion of the seats were. They made your head go forward. Awkward. P.S. 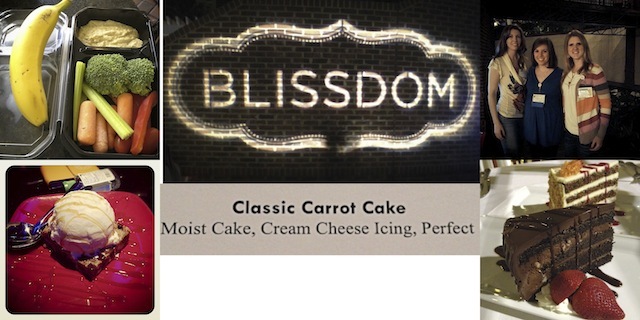 Don’t you just love the description of the carrot cake that we tasted!?!? Go to concrete to shoot people….not the pretty little park complete with grass. The lighting will be much better in a parking lot. Be willing to miss shots to get great shots. You need to be an expert on light. If you only had two rolls of film, how would you spend them? i.e. don’t take 20 shots of the same thing. In the day of the facebook ‘like’, being likeable is more important than ever to being successful. Women in social media can be likeable and successful. N – Nourish – Do something that’ll make you happy! i.e. For me, foodgawker, pinterest, twitter, baking, etc. T – Track – How did you do today? Write it down, make lists and visually cross things off to make you feel accomplished! 2:30pm – Food Blogger meet-up for dessert tasting (Amanda, Kristan, Shelly, Molly, Stephanie)!!! If you make money off of your website, you need to form a company. Have a disclosure policy written in your own words on your site. Watermark your images, or even place a white bar at the bottom of every image listing the URL and a statement saying Don’t Use Without Permission. There’s an automatic copyright to original work of authorship when something is published or emailed (images or words). They want to see your world. 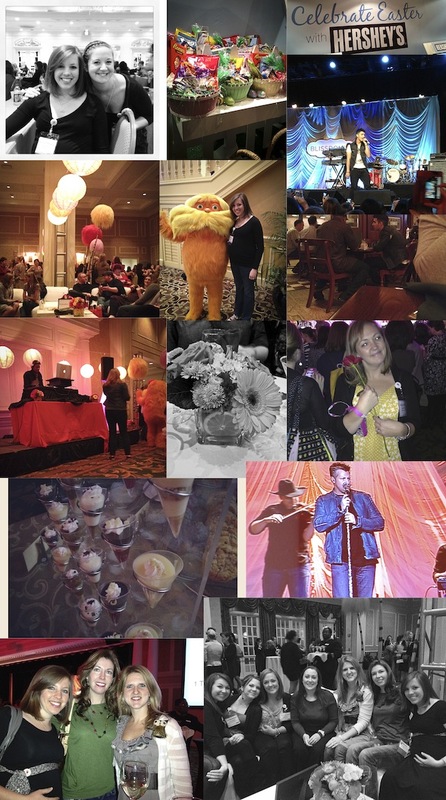 I hope you enjoyed my recap of my extended BlissDom weekend! I’m so glad we got to connect at Blissdom…I enjoyed getting to know you!! awesome recap, caroline! 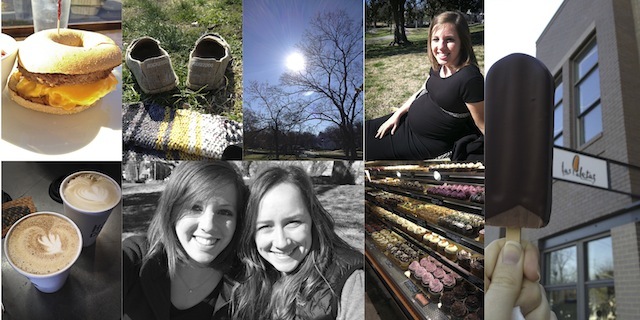 it was so wonderful to get to hang out while you were in town – thanks for making time to see me! Mine went something like this…wake up, eat, eat more, get free stuff, go to sessions, eat again, dinner, have a snack and go to bed. 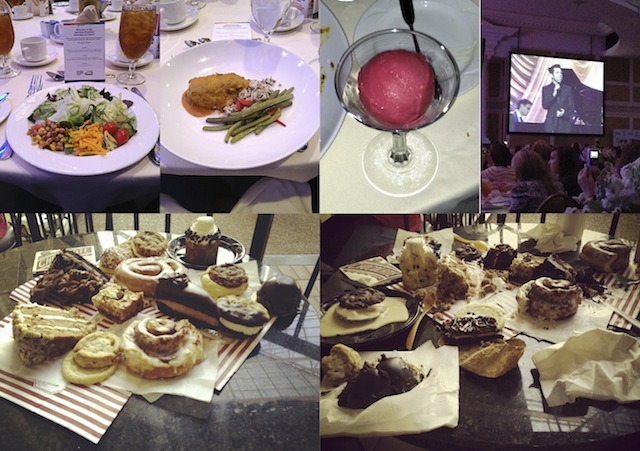 Pretty much my entire weekend was made up of eating! What a fun trip! And, I love all of the little tips that you found helpful at each session that you attended. Thank you so much for sharing! What fun!! And you look super! !